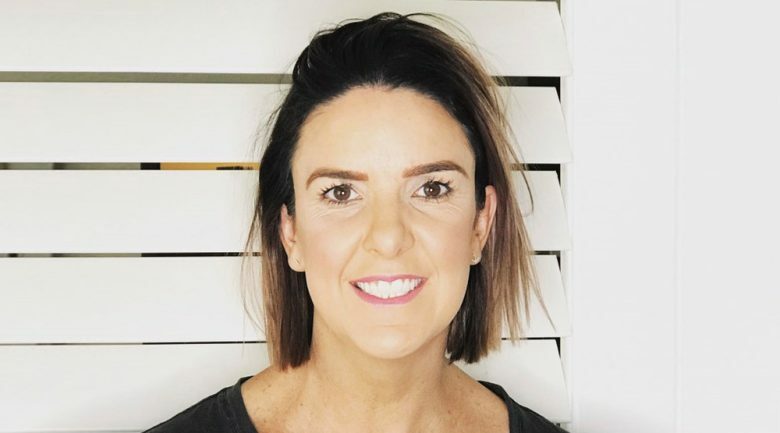 Some of Australians leading beauty professionals will reveal the mistakes they’ve made on the long road to success at the inaugural BEAUTY & SPA Insiders summit. 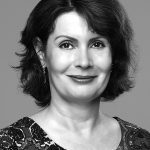 During the summit at Sydney’s Ovolo on May 27, a panel, which includes Angela Veljanoski (the founder of Skin Angel) and Carla Preston (the founder of Beauty in a Box) will discuss ‘The mistakes I don’t regret – key things I’ve learned in my career’. 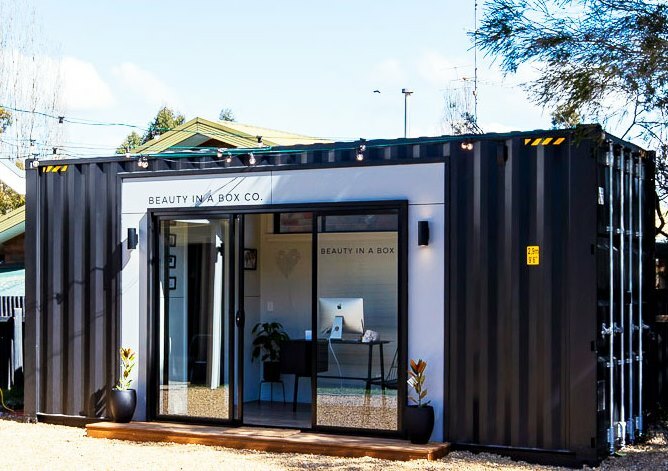 In the lead up to the event, we asked Carla, a few questions, about her journey to launching Beauty in a Box, which creates and delivers fully designed and fitted out salons to properties all over Australia. What exactly is Beauty In A Box? Why did you decide to launch Beauty in a Box? Can you share one big mistake you’ve made in your beauty career (and what you’ve learned from it)? 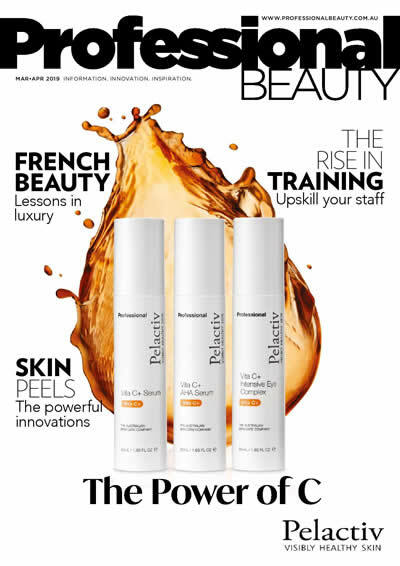 What is the most common mistakes that beauty therapists who want to open their own salon make? If you want to take advantage of the summit’s $100 Early Bird discount offer register here before midnight this Friday April 5.